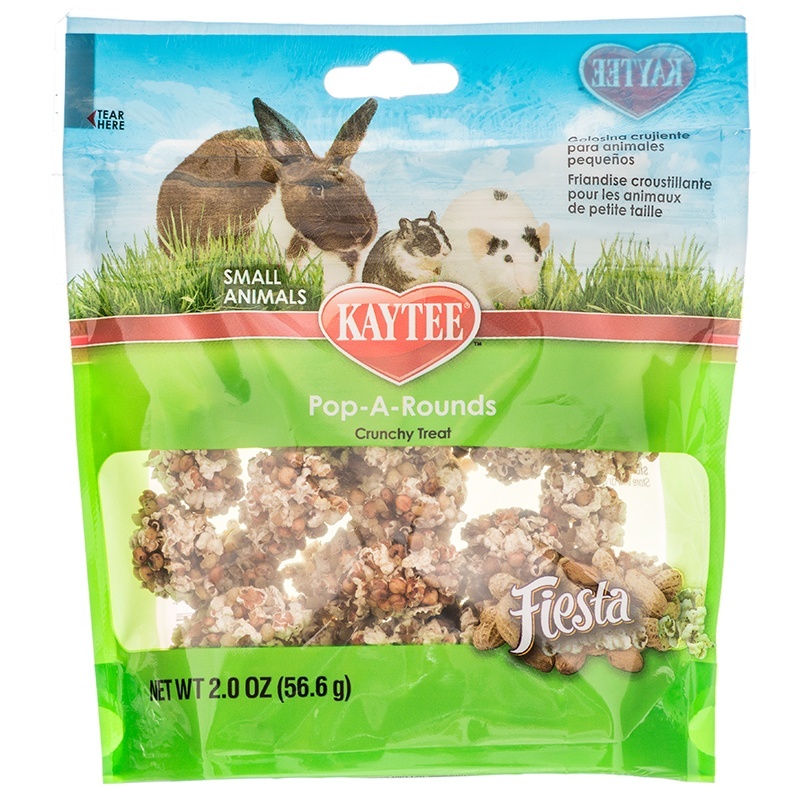 Kaytee Fiesta Pop-A-Rounds are popped milo and peanuts that make for a healthy training treat for small animals. 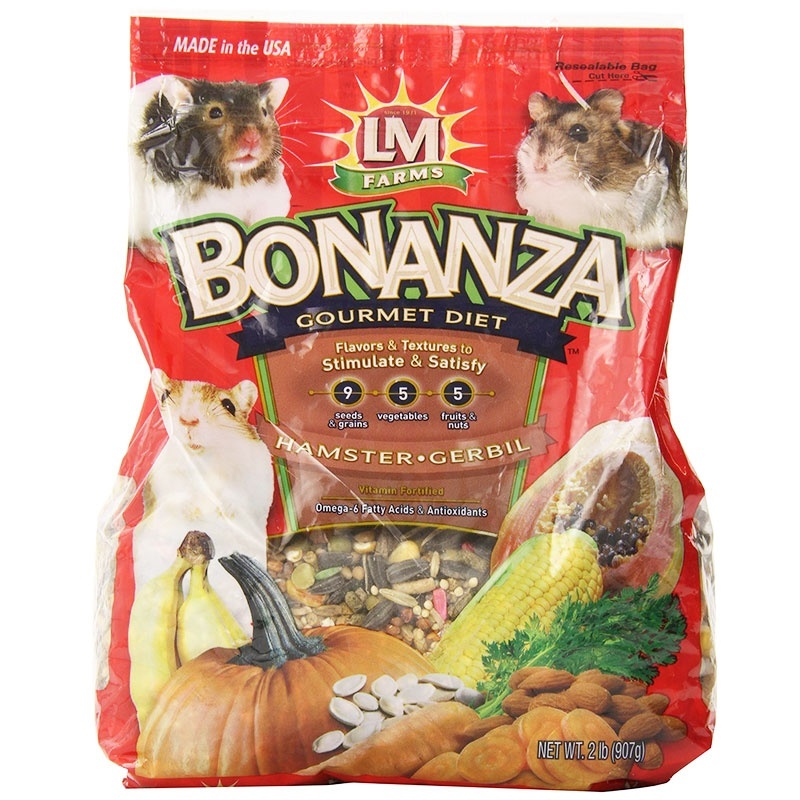 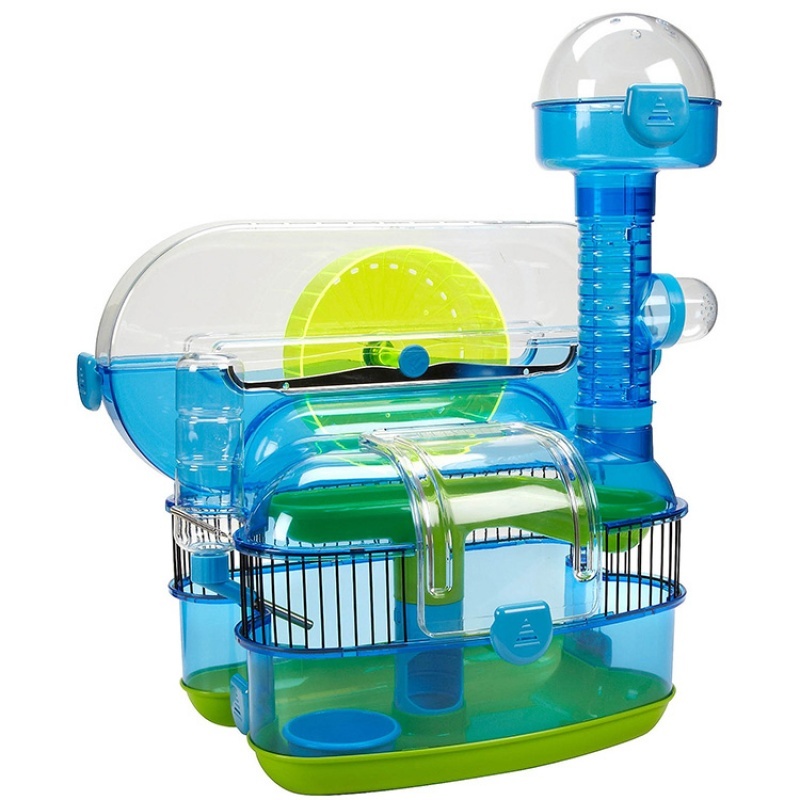 The sweet, nutty flavor of these pop-a-rounds is irresistible for small animals like rabbits, ferrets, guinea pigs, chinchillas and hamsters among other animals. 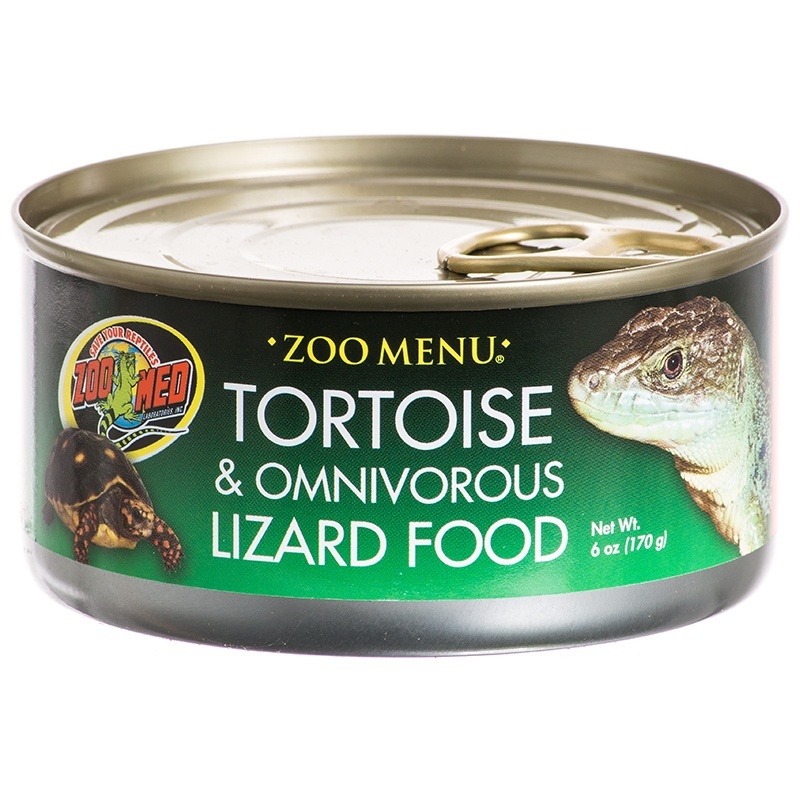 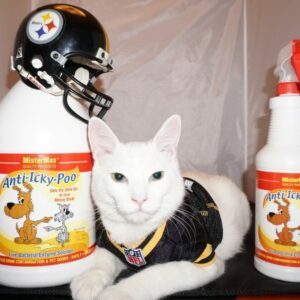 Ingredients include popped milo, peanuts, gelatin, corn sugar, honey and glycerin.